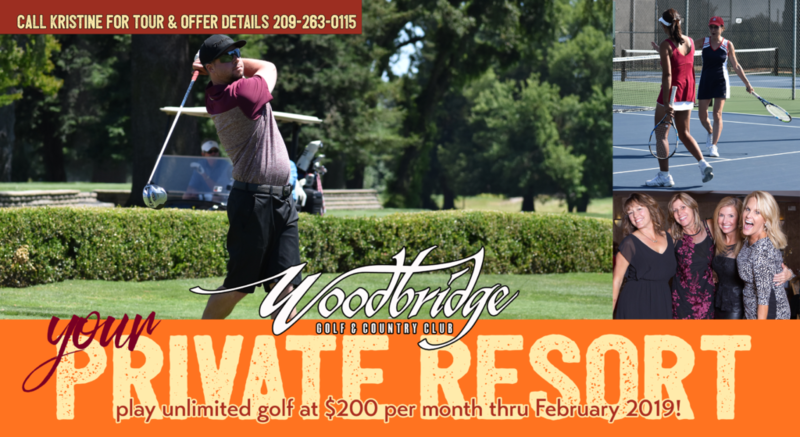 The Woodbridge Board of Directors just approved our Fall & Winter New Golf Member Promotion — new golf members (Family Golf, Single Golf, Young Professional, Weekday and Twilight categories only) who join now will receive a reduced dues of $200 per month for 4 specific months only — November 2018, December 2018, January 2019 and February 2019. This is a maximum savings of $1,628, depending on the membership category you choose! We also are still offering our Initiation Fee promotion for these categories — agreeing to a one-year commitment reduces your Initiation Fee by 50%, OR agreeing to a two-year commitment reduces your Initiation Fee by almost 75%! Please complete the information form below for more details.